At Berwic, we work hard to provide the best heating and cooling services in Fort MacMurray. We want your family or your employees to be as comfortable as possible every day out of the year. We also want everyone to be safe, so we work hard to give the best services possible to our customers. 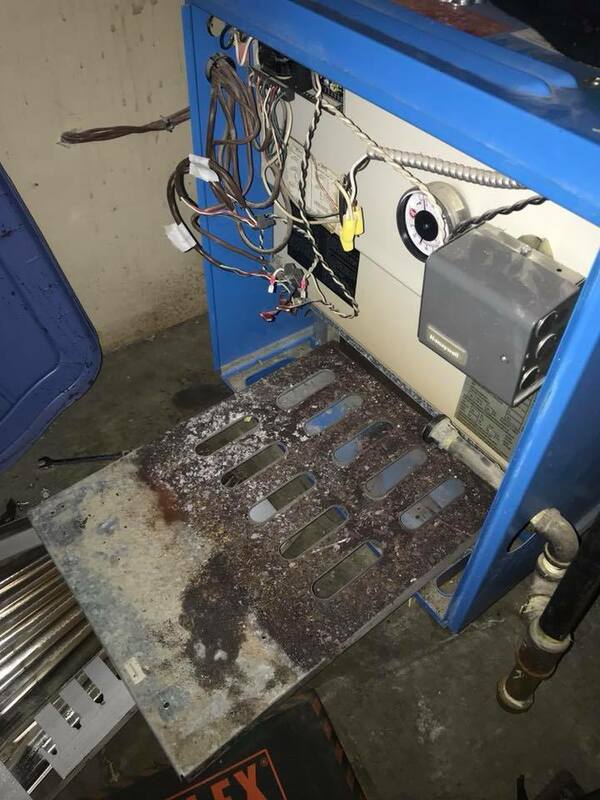 When a furnace needs repairing, we are there to make things right with our expert skills and the highest quality parts. Your residential or commercial furnace must be working properly in order to function safely and provide the warm comfort you need all winter long. Safety is always at the top of our list, and it is just one reason we are proud to let you know that we are registered with the Alberta Construction Safety Association. 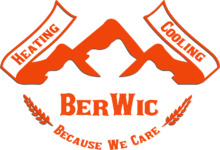 Berwic technicians are specialized in the areas of heating and furnace repair and maintenance. We will repair any brand of system on the market. Call us any time day or night. We offer 24/7 emergency services. Did you know that one of the major factors in furnace breakdowns is dirt? Dirty filters or clogged filters are a simple thing to fix. So often, people are very busy with their day-to-day lives with work and family that they do not have time to stop and think about replacing the filter on their heater. We understand, and this is why we invite you to let us take care of preventing furnace breakdowns for you. When dirt accumulates enough, it can cause the furnace to stop working. It seems furnaces like to stop working just when they are needed the most – usually in the middle of a cold night! We are here for you when your furnace stops functioning correctly. We specialize in repairs for HVAC systems, water heaters, boilers, and furnaces. We also offer quality maintenance services because we know that you are busy and do not have time to worry about figuring out how to change a filter on your furnace. But, don’t worry. That is what we are here for. Proper maintenance will also prolong the life of your furnace. If you have spent several thousand dollars on a system, you want to get as much use out of it as you can. We can help with that, too. The right maintenance is the key to spotting any problems early on. The sooner we can fix things, the less expensive those repairs are likely to be. In addition, you can have the peace of mind that goes along with knowing that your recently maintained furnace is safe and is not emitting any toxic fumes or carbon monoxide. We have a commitment to you and your family’s safety. We pride ourselves on spotting any issues that could compromise the performance or safety of your furnace when we do our maintenance services. We are happy to take your calls anytime you need us to fix a furnace. But we also have maintenance and protection plans in place that can prevent you from ever having to make such a call. Keeping your furnace in tip-top shape is not the only thing that proper professional maintenance does. It also keeps the furnace in good working order for your safety as well as for your financial well-being. A furnace that operates correctly operates with greater efficiency, and that saves you money. Heaters that do not get the right care once or twice each year have to function at about 20 percent more capacity than well-maintained heaters do. This means you may have to pay a lot more for your utility bills every month. Furnace systems that do not get maintenance can also suffer harmful gas leaks, and that these can lead to carbon monoxide exposure. Even mild leaks or exposure can cause dizziness, headaches or chest pains. Severe leaks can be deadly. This alone should be reason enough to find out more about our excellent maintenance plans. We do all the checks recommended by ASHRAE. This ensures you that your system is getting the most thorough maintenance job possible. If anything is found to be faulty or problematic during our visit, we will let you know. We can get it fixed for you right away. We also combine our furnace maintenance service into a 3-in-one service. You can have us inspect and clean your furnace, hot water tank, and air conditioner all at once. We will even include free humidifier service, and all of this is at a discounted price from what it would be for these individual services. We invite you to find out more about our maintenance plans. We can help you save money by eliminating emergency repairs at after-hour rates. We put your maintenance visit on our priority list. You know when to expect us, and we will arrive right on time! We retain a history of your furnace’s service and repairs for you. Your maintenance visit will lower your utility bills, provide your home or work environment with greater efficiency and healthier indoor air. Choose monthly, quarterly, six-month service or whatever else will work for your schedule. Besides furnaces, we will work on boilers, heat pumps, freezers, coolers, chillers, rooftops, split air conditioners and exhaust fans. Contact us today to ask about the best maintenance schedule for you. Remember that any heating maintenance plan you select includes routine checkups by licensed, expert technicians who all adhere to ASHRAE requirements. Our routine maintenance visits are hassle-free and pre-scheduled. You can have the convenience of having us arrive at a date and time when you can be there. You do not have to worry about asking a neighbor or friend to be there because of an emergency that conflicts with your work schedule. You will have a greater reassurance that your furnace or HVAC system is going to function well throughout the season. We work to make sure a thorough inspection results in finding out any possible repairs needed right then and there. We do not want any malfunctions to occur in our absence. Of course, if you have any questions or concerns, just ask. We want you to understand what is being done and why. It is your investment after all. Choose the maintenance plan that sounds right for you. If you need help selecting it, contact us, and we will provide you with a free consultation. We do more than maintenance. We take care of any repairs to any brand or type of heating equipment. We also do installations when you want a new furnace. Our engineers and technicians are ready to help you take great care of your furnace. We pride ourselves on the level of service we provide all of our residential and commercial clients because we know how important heating and cooling systems are for our health and well-being. We want to treat you like you are part of our family. We want you and your family to enjoy warm comfort during the cold months, but we also want you to enjoy it safely. 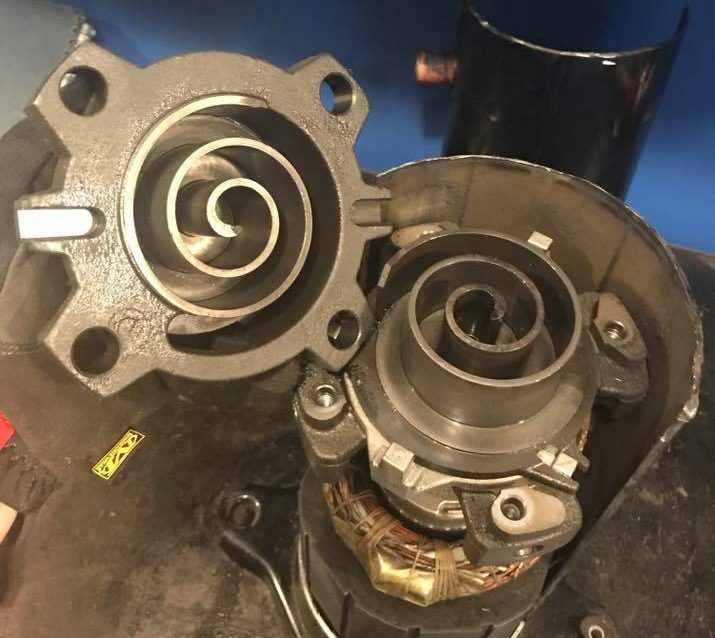 This is why we are pleased to offer such thorough inspections and maintenance for you a few times a year. Get your furnace inspected just before the winter sets in and again as the summer approaches. We want you to have the best working furnace possible. Do not forget to contact us when you need any air conditioning, plumbing or water heater service, too. We only use the best quality parts and employ highly trained technicians. Our technicians continue to receive proper training regularly so that they can offer the highest level of service in the industry. Besides offering maintenance and repair services for your furnace, we want to remind you again that we offer them while holding the highest regard for your safety. We take our membership with the Alberta Construction Safety Association quite seriously and work hard to make sure that your furnace or air conditioner is kept well-maintained or perfectly repaired at all times. We are your Furnace Repair Fort Mcmurray Experts and look forward to helping and protecting your family. Contact us at our main office in Fort Mcmurray now to find out more about how you can get on an affordable maintenance furnace plan. We are also happy to provide you with installation services when the time comes to replace your existing heating system. We want to make you a part of our company and look forward to providing excellent service to keep your home or business warm and safe.